Relax & allow Midland Cleaners, Birmingham to carry out the clean required. 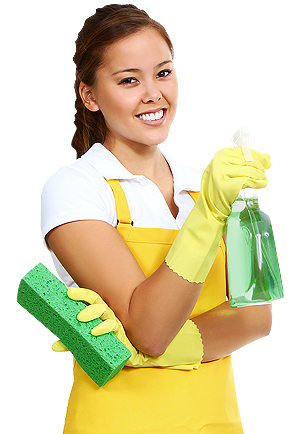 Because were that dedicated to our customers, we do our very best to provide a top notch cleaning service. So that you have free time for yourself and your family. Our expert services include general domestic cleans, commercial, spring cleans, builders clean, pre / end tenancy cleans and also corporate and business cleaning services Birmingham. Commercial - office cleans are client specific & completely different to each & every environment. A complete cleaning service for any house, every nook and cranky. A complete clean of your property, ready for the next occupant.